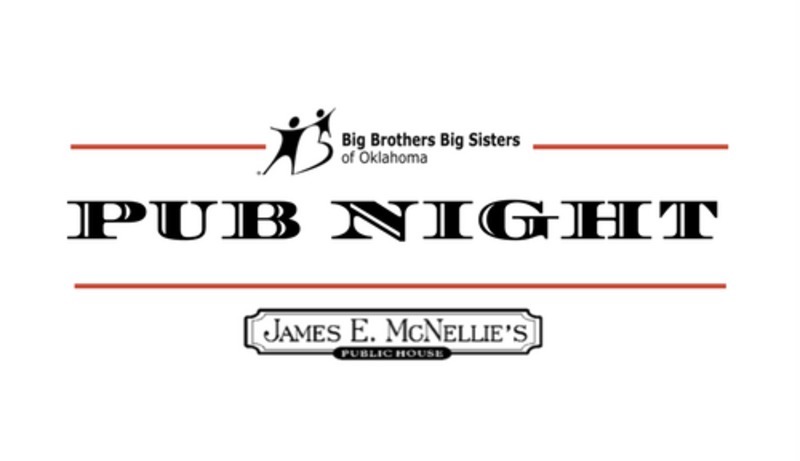 Mentoring Open House: Pub Night RSVP Page for Big Brothers Big Sisters of Oklahoma, Inc.
Come enjoy a pint and learn more about Big Brothers Big Sisters of Oklahoma's mentoring program from current Bigs and staff members. At 6:45, hear from former Big and Little, Chad and Kohl, about their match. You'll be amazed at how easy it is to "Add a Little" and make a huge difference in the life of a child. All attendees may enter a raffle to win 4 tickets to a Kansas City Royals game.